Brian Evenson, one of my favorite short story writers, specializes in brief, enigmatic mysteries with a Kafkaesque flavor. Most of his collections have come out from publishers with more of a literary/experimental focus (Underland, Coffeehouse, Four Walls Eight Windows). 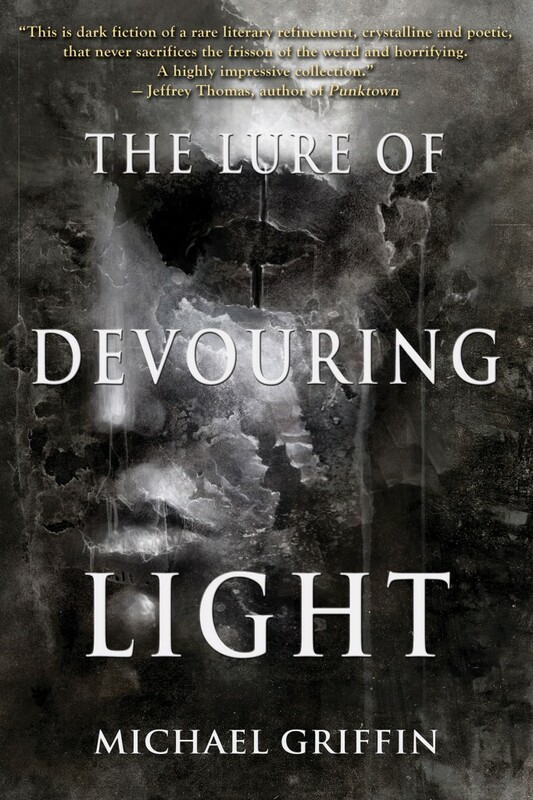 It wouldn’t seem unreasonable to categorize Evenson as a straight “literary” writer whose work contains speculative or “genre” elements only to accentuate the weird unease in a Kafka/Lynch sense, and not as raw meat for a genre readership. 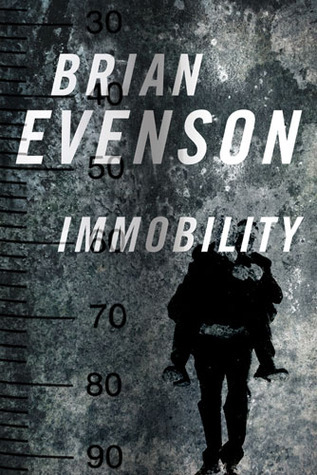 Such a conclusion about Evenson’s work might seem to be argued-against by the release of Immobility, a post-apocalyptic tale which almost be called an “adventure” (if a quiet one), published by SF/Fantasy powerhouse Tor Books. The story begins with the awakening from cryogenic stasis of Josef Horkai, a paralyzed amnesiac with unexplained resistance to the environmental toxins and radiation which keep the rest of the few surviving humans hiding underground. He’s given a mission by Rasmus, seemingly in charge in this desolate, wrecked post-Kollaps aftermath, and a pair of “mules” named Qanik and Qatik, twins or perhaps clones, carry Horkai on the assignment. On the way, Horkai tries to get information from the mules, whose responses often seem nonsensical, yet sometimes contain information or even wisdom. Horkai’s muddled memory, which leaves him uncertain about such basic facts as whether he’s even human, drives him even more strongly than any assigned mission. Immobility isn’t just about Horkai’s paralysis, but about his inability to choose any direction for himself because he lacks the necessary information to judge his own situation. Plagued by cyclical memories of sleeping and awakening from sleep, Horkai struggles to understand who he is, and how to deal with direction in which he has no say. I take this as a direct and explicit comment about the way some religions keep followers in the dark, use them as fodder for the promulgation of the faith. Evenson’s own history as a former member of the Mormon church, and the story taking place in Utah, particularly near the Brigham Young University campus, would seem to support this interpretation. The story is reminiscent of Cormac Mccarthy’s The Road in terms of mood, yet in that story the protagonist was strongly driven toward a certain end. Horkai isn’t sure what he’s seeking, beyond the most basic sort of self-knowledge. The foundational nihilism of Immobility should come as no surprise, as in his acknowledgements Evenson name-checks Thomas Ligotti, a horror writer noted for his pessimism about humanity. I enjoyed Immobility, found it stimulating and well-written, though not quite as sharply-honed as Evenson’s short works. It’s worthwhile for those readers who enjoy darker tones and a bit of philosophical challenge, but may be too bleak for some.